Woodrow Wilson was the one out of the big three that had a soft spot. 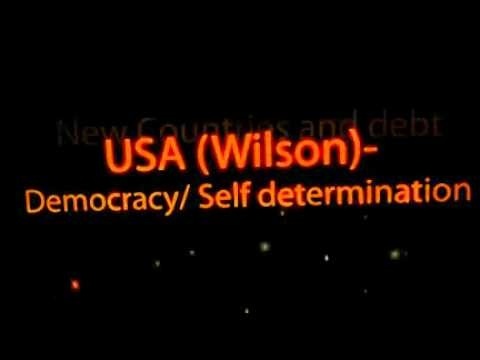 He wanted many other European countries to live self determination, as well as letting them off of something Wilson knew was not fair. View Woodrow Wilson and over 3,000,000 other topics on Qwiki.